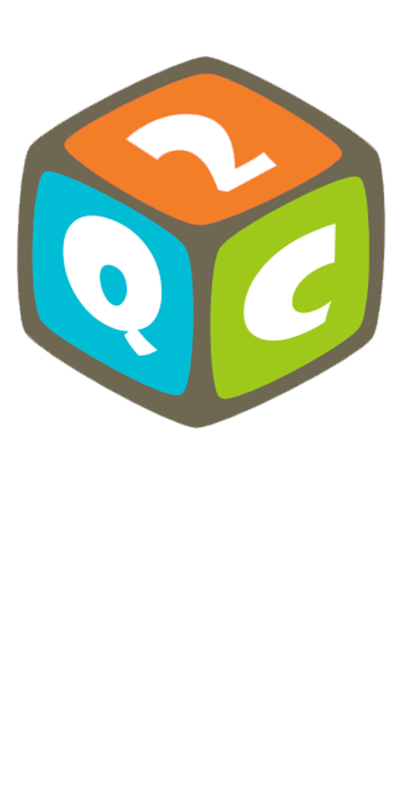 Qubitcoin was started on Jan 12 2014 as an CPU and GPU based Crypto Currency under the symbol Q2C. 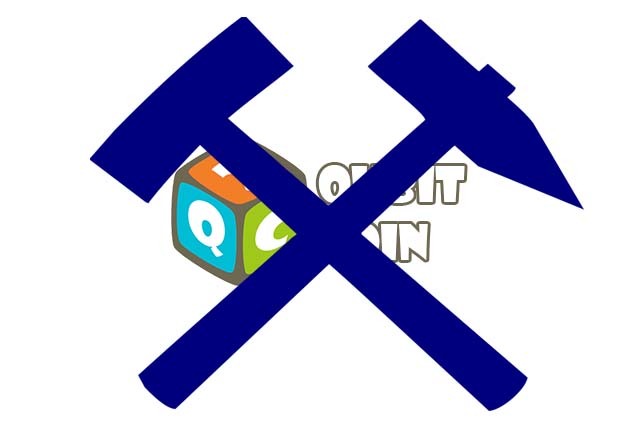 Qubitcoin was originally intended as a coin for the community. 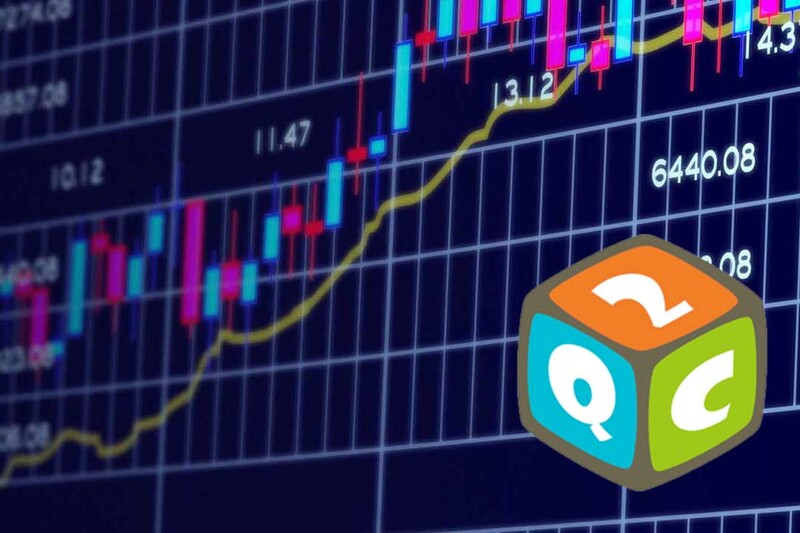 What makes Qubit unique is it was not pre-mined, build on new algorithms, CPU and GPU based mining with a total of 248 million Q2C. At the moment Qubitcoin have a new team of developers, who are focused on long-term development and support. We also provide additional services for your convenience. Track all transactions in the network. You can get any information about any transaction, the transaction amount and the wallet of the seller and the buyer. Want some Qubitcoins ? If you can't buy, If you do not have the possibility of mining, You can get Qubitcoins for free. Just visit our faucet every day. You can get answers to all your questions. Community members will help you if you have any problems. Our thread is located in the largest forum Bitcointalk. Qubit Blocks are generated every 30 seconds, thus the waiting time is kept to a minimum. Worldwide users can earn qubitcoins with using a PC and without using special devices. QubitCoin uses standard Bitcoin API, that allows to integrate it with any payment service. Due to the rapid transactions, Exchange operation takes only a few minutes. By optimising the chain blocks, have compact size and does not occupy much space on your PC. In contrast other project, all coins are distributed among qubitcoin users. Single hashing algorithms will often pose, security risks! Due to the fact that if it is compromised, the whole network runs the risk of being permanently compromised. Qubit's (Q2C) multiple hashing algorithms increase the security of the entire network by not only mitigating that risk, but also the additional layers of complexity, help prevent Qubit from hacker attacks. Along with the fact that Qubit was launched fairly with a staggered system and no coins mined before public launch. Making Qubit a very unique CPU and GPU mined coin! 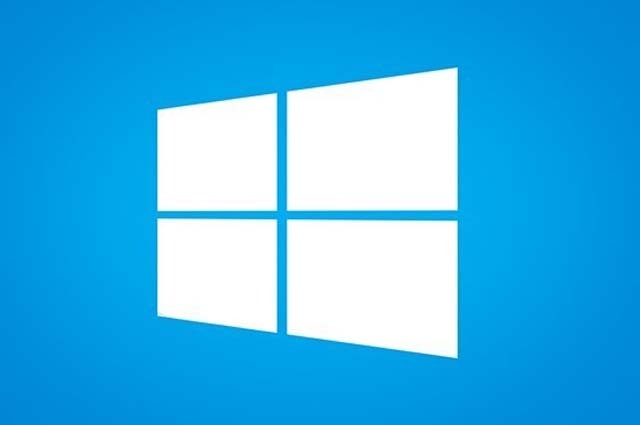 Download a new version of the wallet for Windows 32 or 64 Bit and Mac. 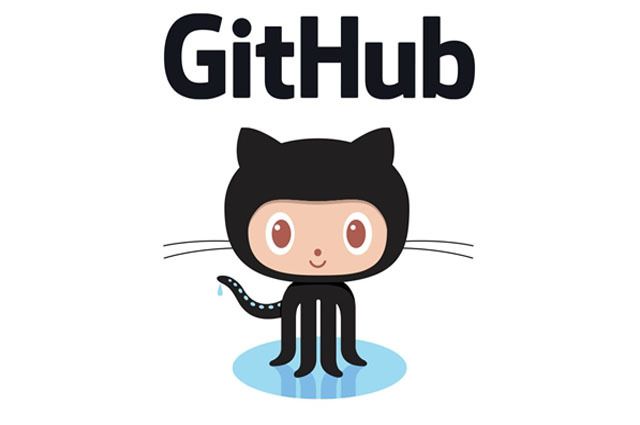 Use source files from Github to compile for Linux. Download latest version miner for mining with GPUs. Use SGminer for ATI and CCminer for Nvidia cards. Download source files and create your Qubitcoin wallet. Explore any transaction right now! Buy or sel QubitCoins @Nova Exchange!